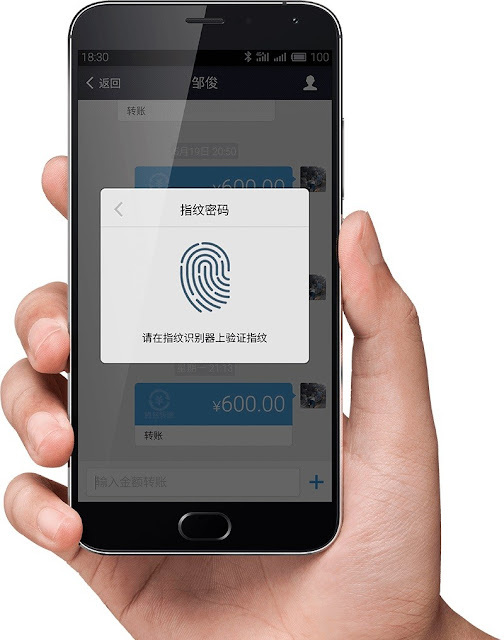 As was heavily anticipated for the past few months, Chinese device manufacturer Meizu has just pulled the veil off its latest flagship smartphone, called the MX5. Meizu has become a pretty strong presence in the domestic ecosystems thanks to premium devices like the MX4 and MX4 Pro, but also value phones like the M1 Note, and recently the M2 Note. Today, the device maker is introducing its latest premium offering which arrives with a full metal build. The phone makes a debut with a 5.5-inch AMOLED display capable of 1080p resolution (1920 x 1080 pixels) and an upgraded (compared to the MX4 Pro) 64-bit octa-core MediaTek MT6975 chipset fitted with 3GB of RAM and 32/64GB of internal storage (good news, there’s a microSD card slot for memory expansion). Meizu also throws in a 20MP main camera that takes advantage of a Sony sensor with laser autofocus, plus a quite capable 8MP front-facing camera that will certainly snap the selfies you have been dreaming of. 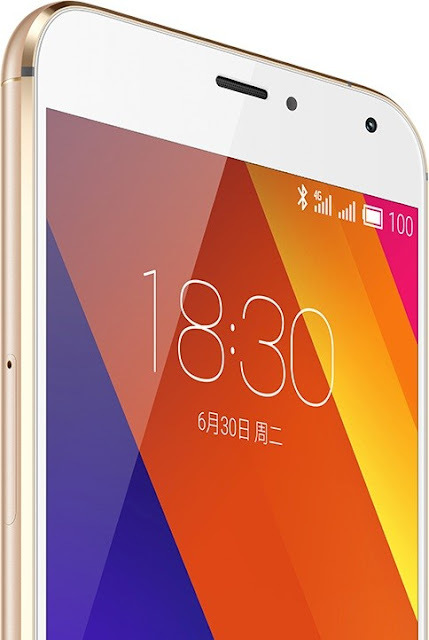 The phone ships out with Android 5.0 Lollipop out of the box with Flyme 5.0 overlay on top, but we should expect to see Meizu push out the Android 5.1 Lollipop update at some point in the future. Under the hood lies a 3,150 mAh powerhouse which is in charge of keeping the device alive. 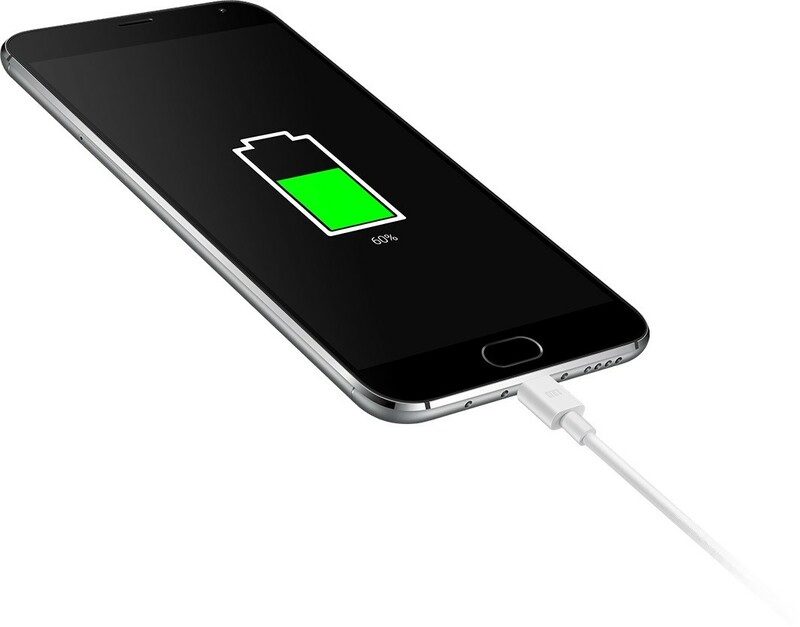 Meizu has also bundled the smartphone with the so-called mCharge tech, which basically offers fast charging and can juice up 25% of battery in only ten minutes. Sounds pretty neat! 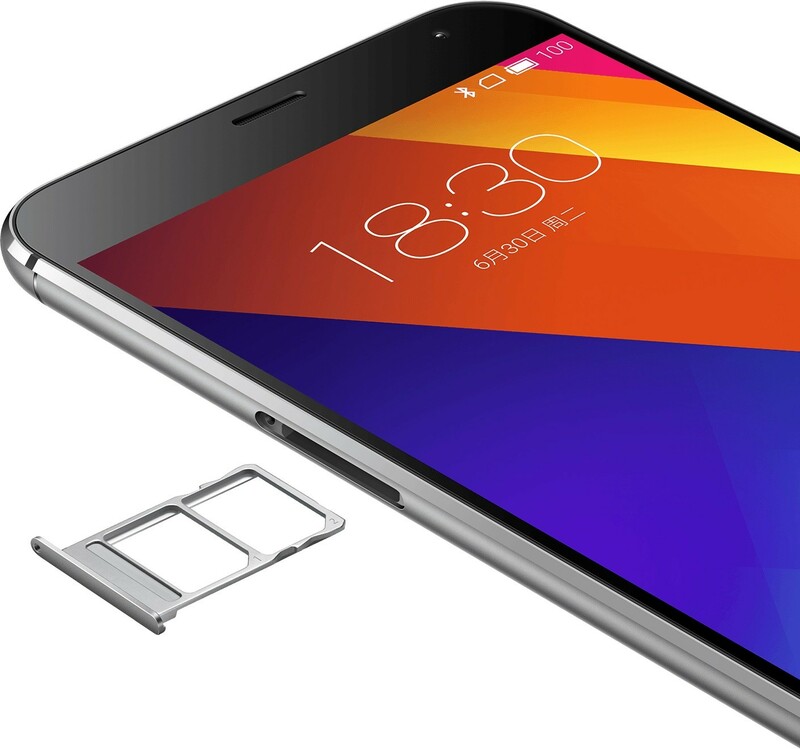 The phone is also quite sleek, boasting a 7.6 mm / 0.29 inch frame and breaking the scales at only 149 g / 0.32 lbs. Last but not least, we should mention that the device arrives with a fingerprint scanner embedded in the home button. Anyway, the Meizu MX5 looks pretty sleek, so you are probably wondering how much money you need to save up to get your hands on it. The basic 16GB version will go on sale for a pretty affordable $290 / €259, while the 32GB version can be yours for $322 / €288. The premium 64GB version will be offered for $387 / €346.